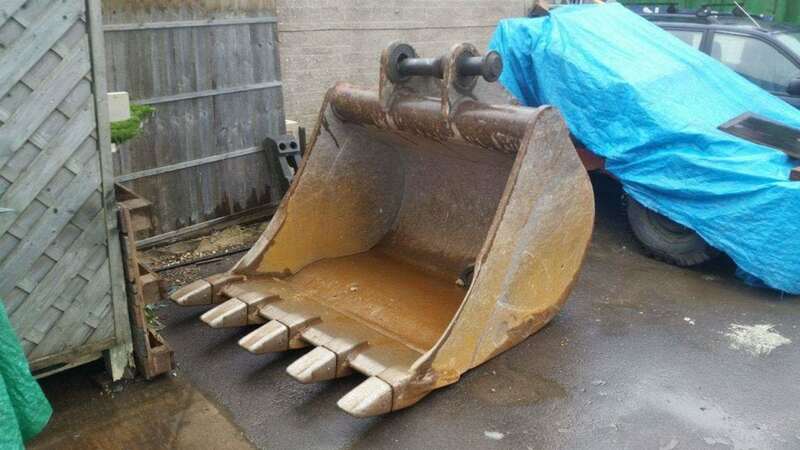 SAS recently carried out some heavy plant machinery repairs for a customer from Haybridge, near Wells. 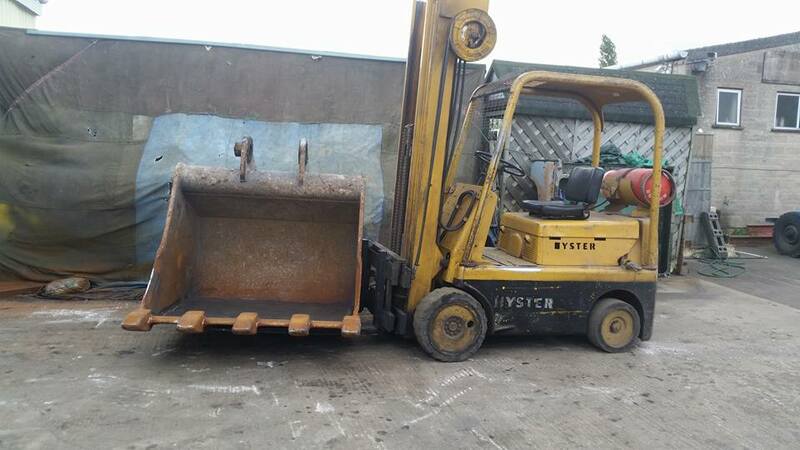 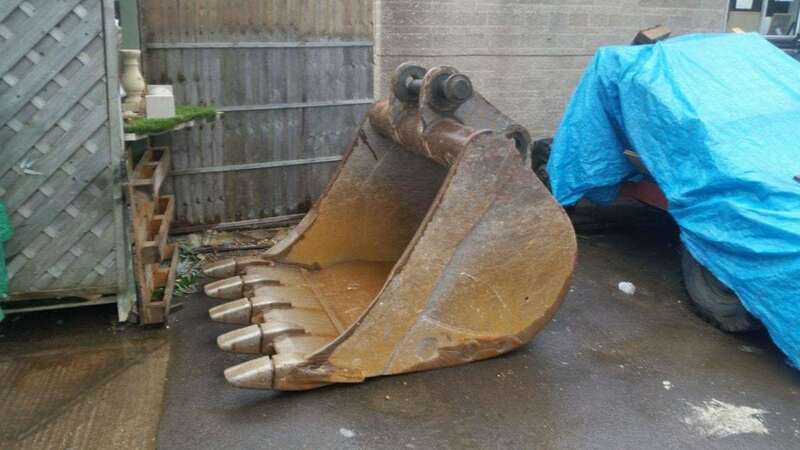 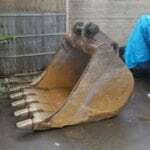 The digger bucket was badly worn and misused and the floor was worn thin, cracked and misshaped. 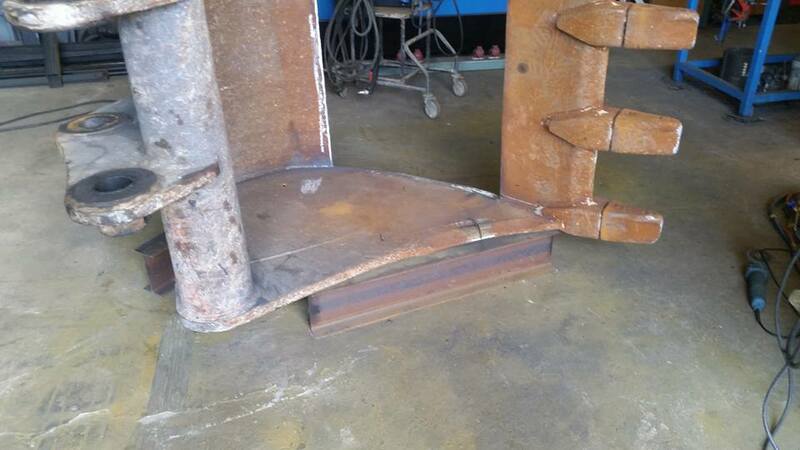 We used flux core wire and MIG welding to fix. 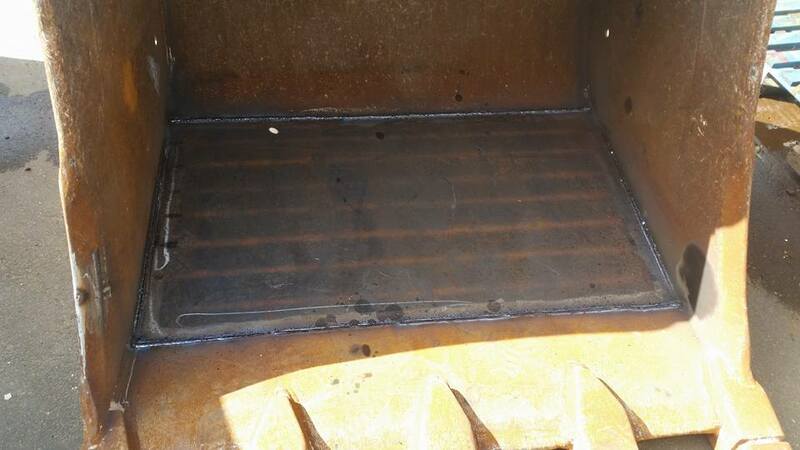 The Floor was removed, cracks MIG welded, bucket and plate were then prepared and new plate and wear plates were welded in. 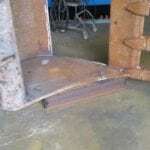 We used Hardox 400 plate which is a hard wearing long lasting steel and excellent for resisting corrosion. 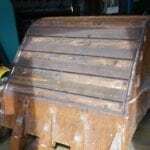 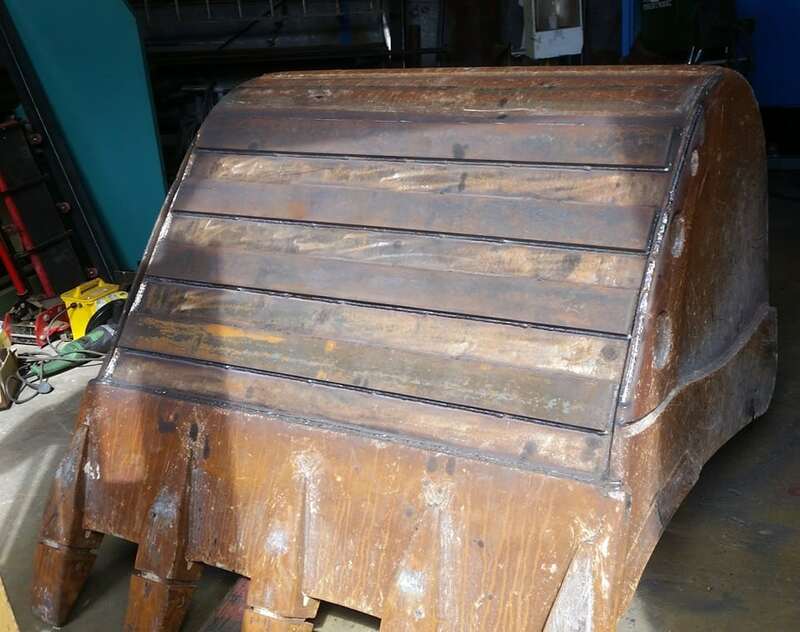 For plant machinery repairs in Somerset give SAS welding services a call. 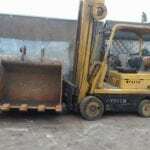 We service many kinds of industries. 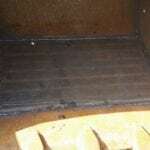 Steve did a great job sorting out some holes in my stainless steel AC Cobra exhausts. 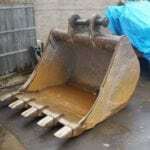 Great workmanship and top bloke. Would definitely recommend.